But where is it concealed? Taha Muhammad Ali was born in 1931 in a village in Galilee–then Saffuriya in Mandatory Palestine. At seventeen he fled to Lebanon with his family after the village came under heavy bombardment during the Arab-Israeli war of 1948. A year later he slipped back across the border with his family and settled in Nazareth, where he has lived ever since. In the fifties and sixties, he sold souvenirs during the day and studied poetry (everything from classical Arabic to contemporary American free-verse) at night. Still owner of a small souvenir/antiques shop he operates with his sons, he writes vividly of his childhood in Saffuriya and of the political upheavals he has survived. The Saffuriya of his youth has served as the nexus of his poetry and fiction, which are grounded in everyday experience and driven by a storyteller’s vivid imagination. He is self-taught and began his poetry career late. Taha Muhammad Ali writes in a forceful and direct style, with disarming humor and an unflinching, at times painfully honest approach; his poetry’s apparent simplicity and homespun truths conceal the subtle grafting of classical Arabic onto colloquial forms of expression. 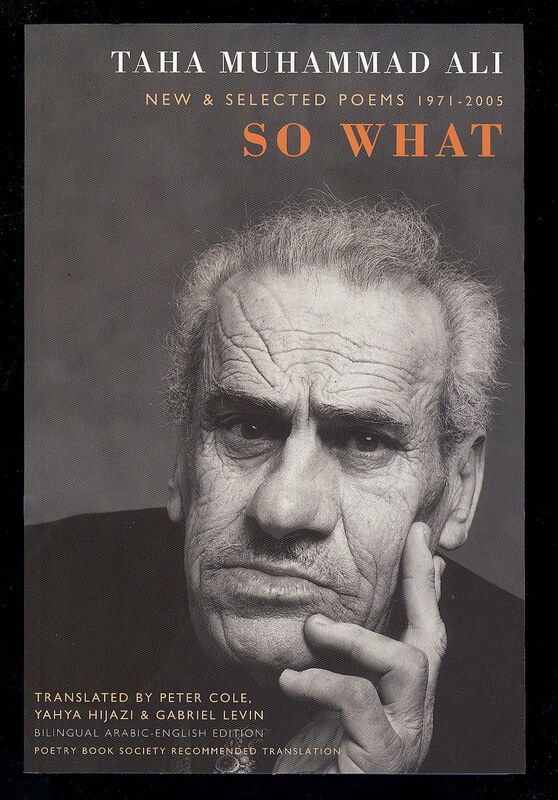 In Israel, in the West Bank and Gaza, and in Europe and in America, audiences have been powerfully moved his poems of political complexity and humanity. He has published several collections of poetry and is also a short story writer.